Hicham Habchi is a concept artist and comic artist based in California. 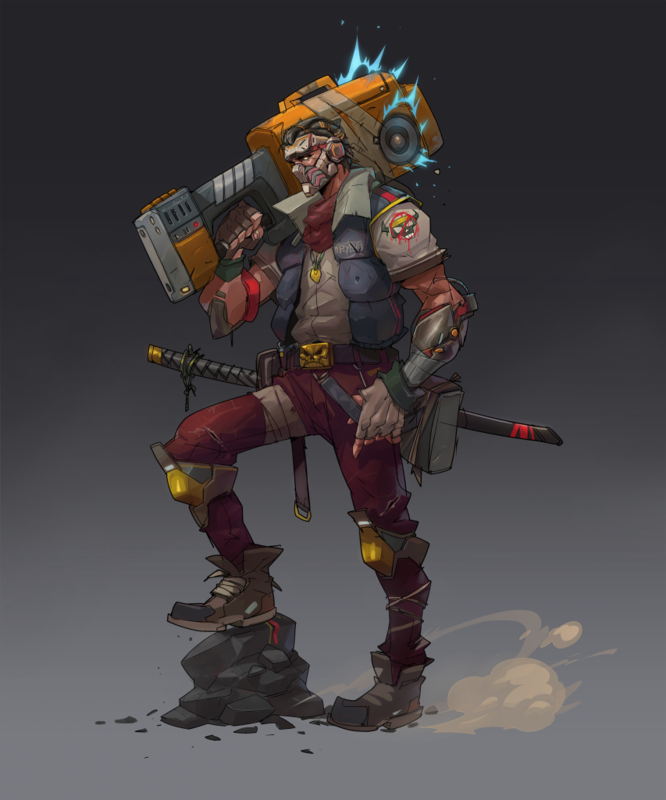 He has worked on projects such as Riot Games’ League of Legends, Blizzard Entertainment’s Overwatch, Gearbox Software’s Borderlands 2 and Ubisoft’s CSI: Hidden Crimes. He has also worked as a cover artist for Image Comics including the Spawn series. Hicham shares his process to create a character design using CLIP STUDIO PAINT EX. CLIP STUDIO PAINT is available for Mac and Windows starting at US$49.99. A free trial is also available.